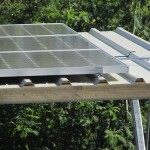 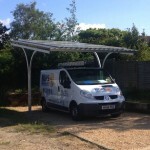 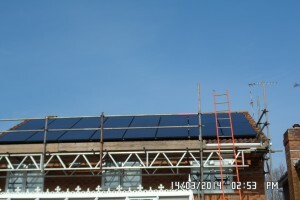 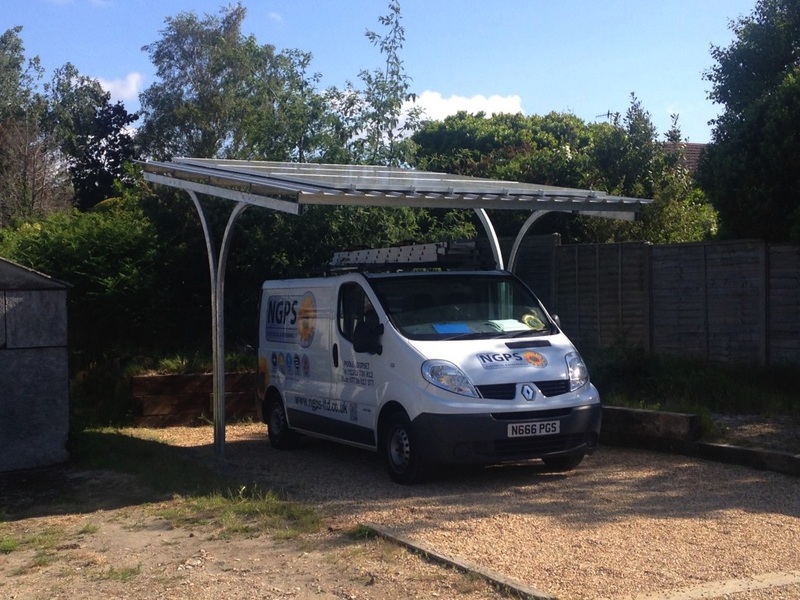 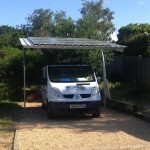 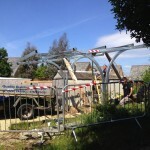 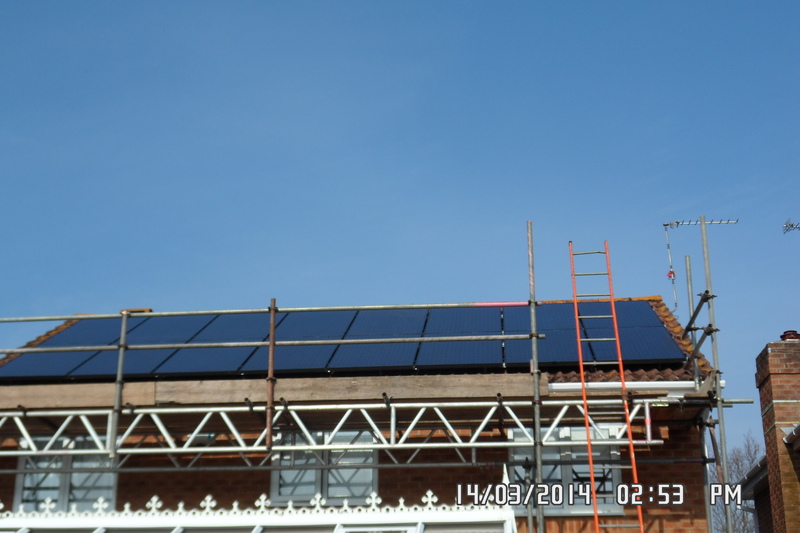 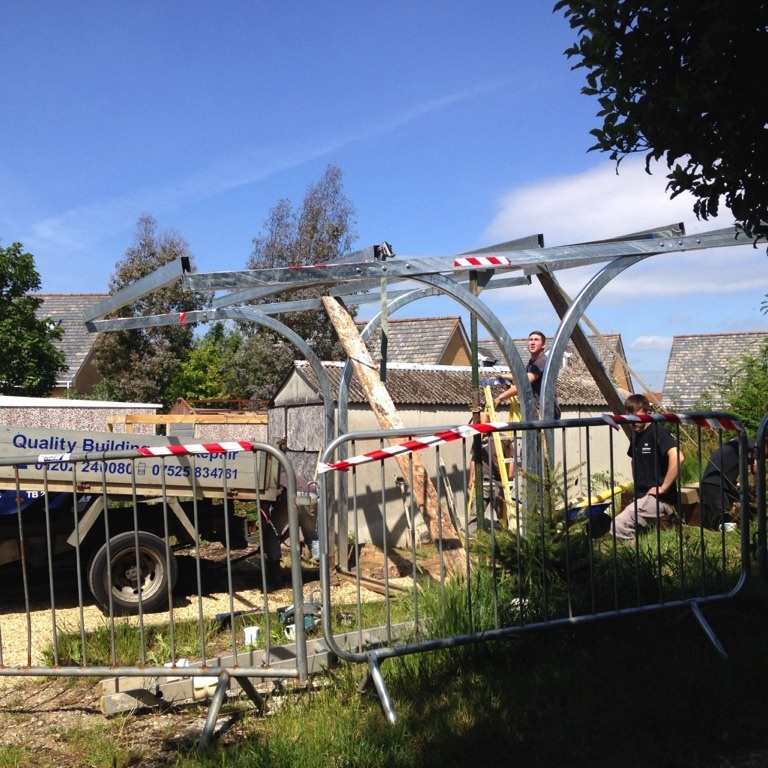 We were asked if we could install a car port for a solar system. We looked at various products that were available on the market and were not keen on any of them as they were just box frames with a leg in each corner. 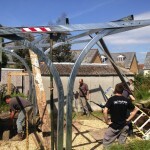 So we sat down and designed our own and had it manufactured and galvanised by JES Machinery. 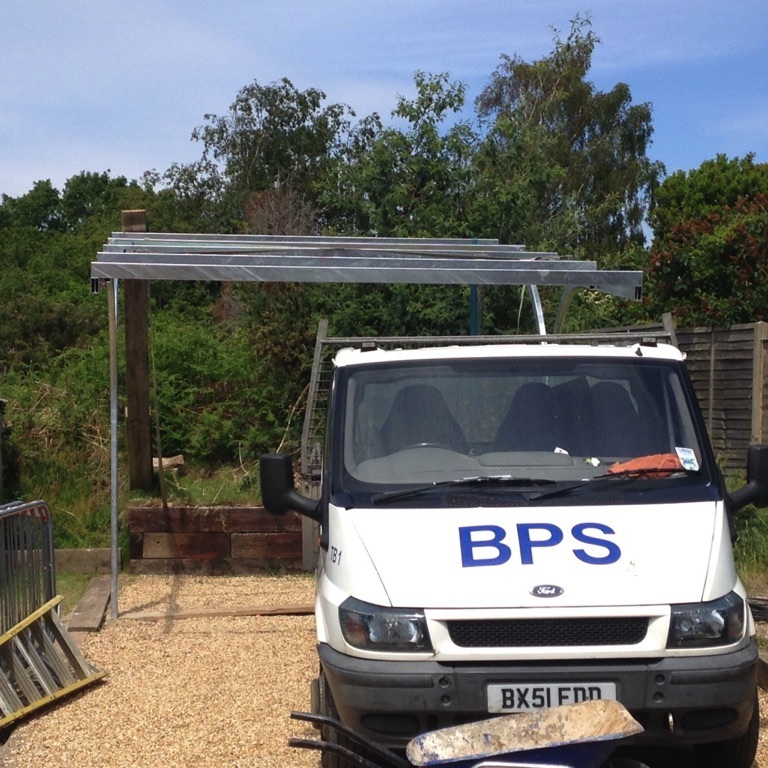 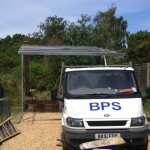 We then had the main structure installed by BPS Builders. 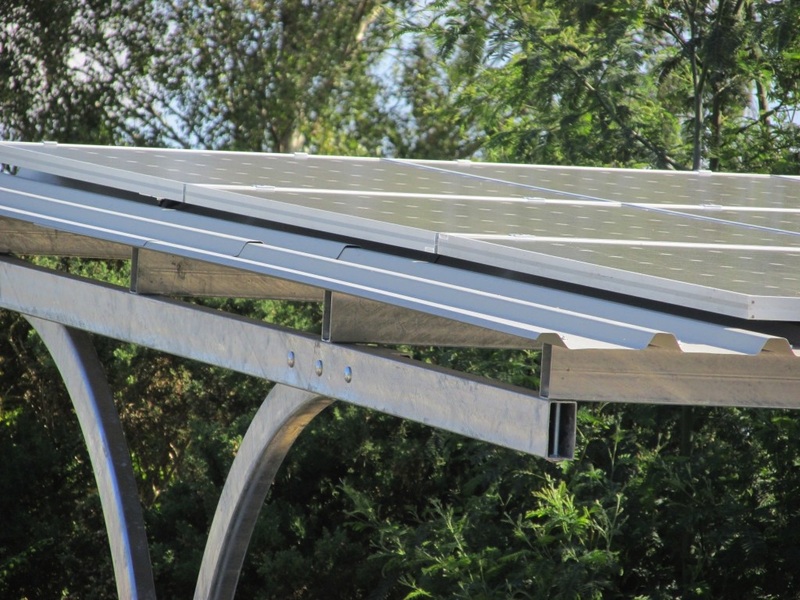 A week later NGPS supplied and installed nine Canadian ELPS 265 watt solar panels with Enphase micro inverters resulting in a 2.385 kW system which facing South will provide the owners with over 2400 kW hours of free power plus feed in tariff payments and export bonuses. 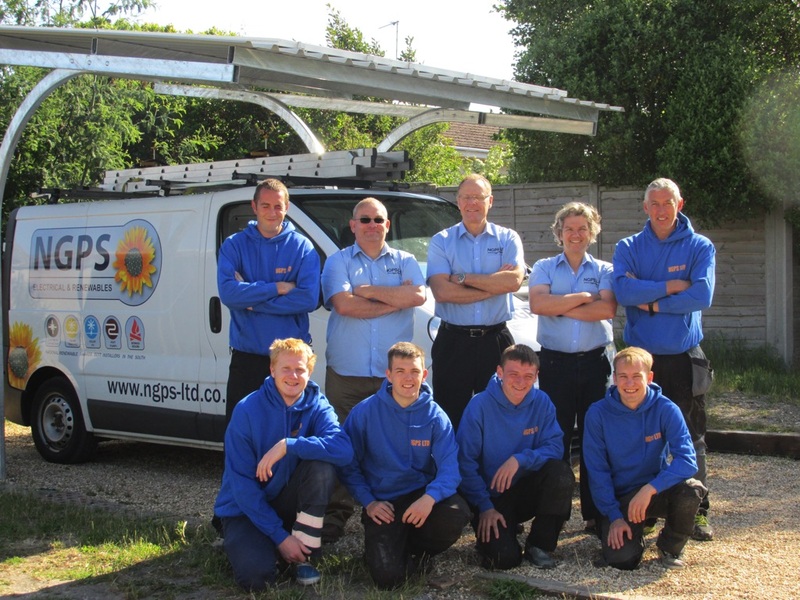 This is tax free and guaranteed for twenty years. 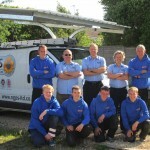 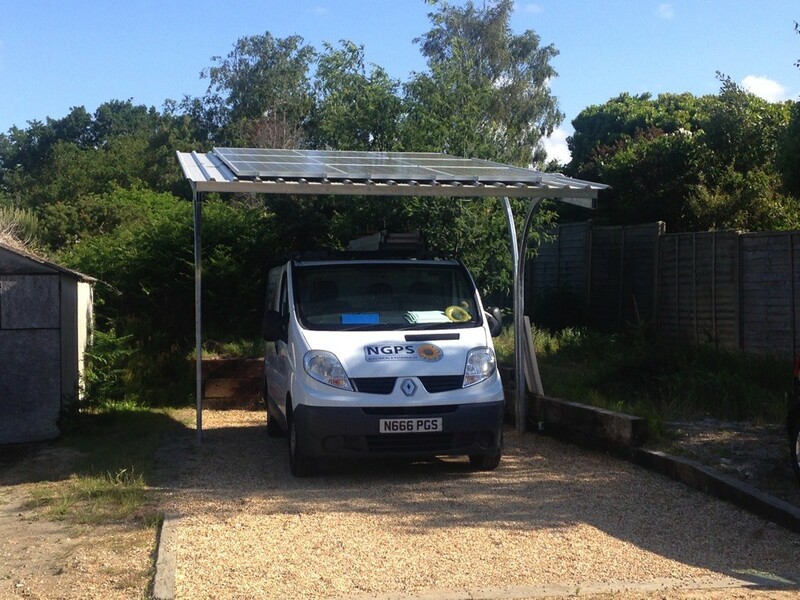 The total cost was around £9,500 fully fitted with solar which will provide a financial return of over £19,000 over the feed in contract twenty year period whilst providing some vehicular protection. 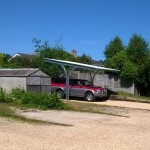 All the equipment in this carport is guaranteed for a minimum of twenty years. 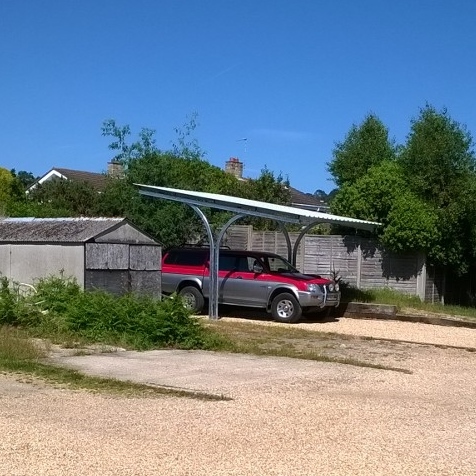 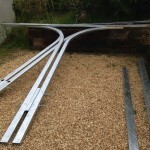 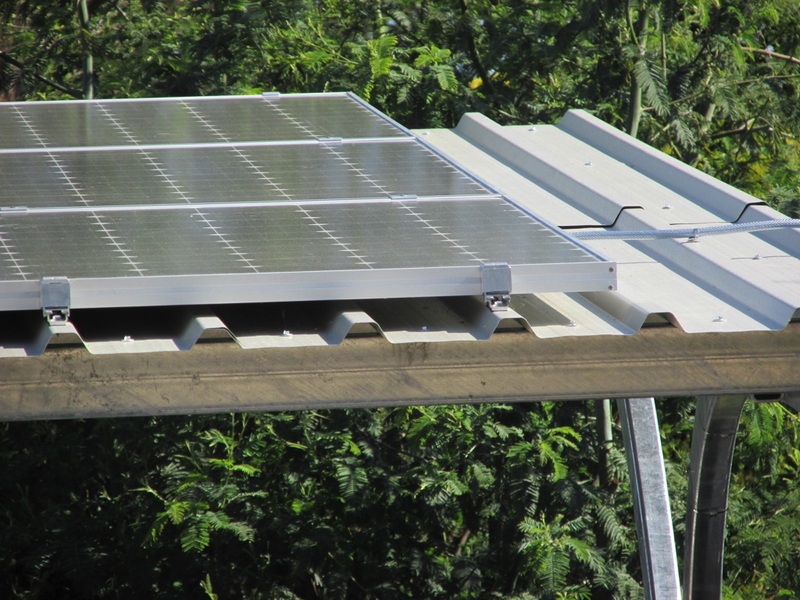 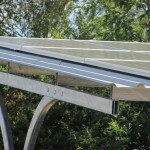 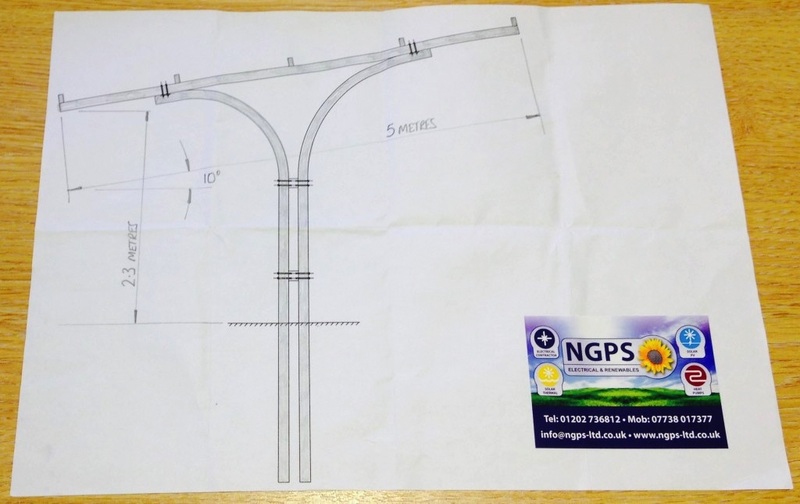 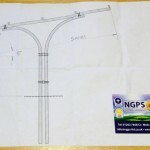 By using local Dorset based companies we will be able to design and build and then install solar car ports that will be totally bespoke which can be angled to get the best solar returns possible rather than buying an off the shelf “one size fits all” imported solution.